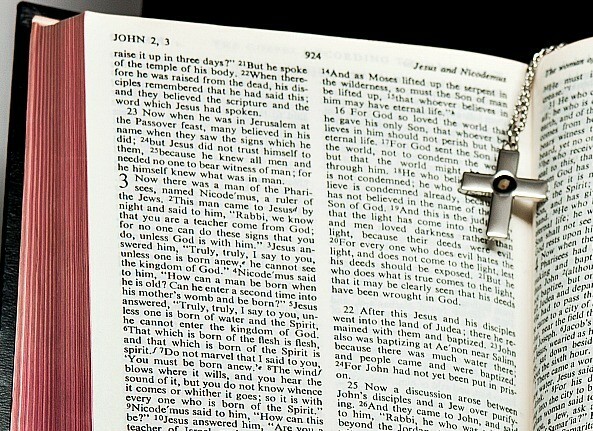 A wonderful piece of Christian jewelry for those who are true believers in the power of Jesus Christ. 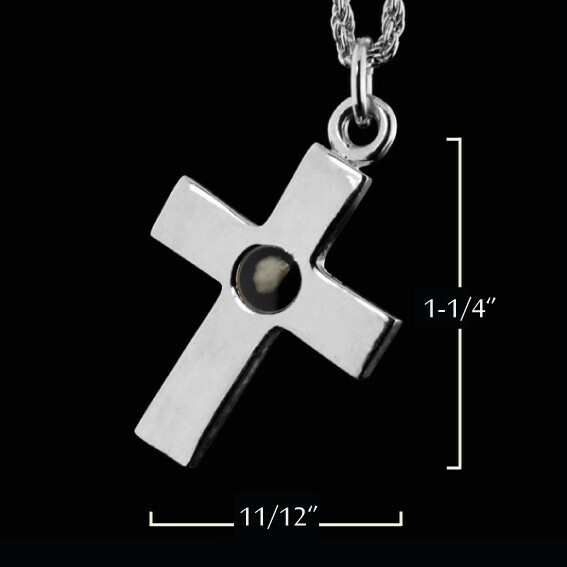 Its clean and simple design makes it a humble and beautiful Christian gift. A perfect Christian gift for Christmas, Easter, Birthdays, Baptisms or any important occasion. Whether a gift for a loved one or necessary reminder to yourself of the importance of your faith, the Carpenter's Cross is a rare opportunity to attain a daily representation of God’s eternal love and a firsthand window into the miracle of Christ’s birth, all encapsulated within the essence of the Nativity Stones. 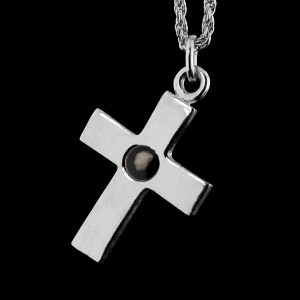 Silver Layered Cross: 1-1/4" x 11/12"